Well, then I also tell my experiences with BETA14. I tested with JRE8,10 and 11 on Ubuntu 18.04. I really can not complain, everything is going as expected. I also tried to reproduce the problems mentioned here on my system, but apparently my system does not want any problems, at least all the processes that have caused other problems work perfectly well for me. into the script, because without this entry various objects in the UI are not recognizable. Oh man, I'm really looking forward to the final version of SH3D 6!!! ...what I forgot: with JRE10 and 11 the difference between the -Xmx entry and what SH3D displays has gone. Could you send me a demo file with textures that don't behave as in version 5.7? Look at the outer wall texture. The height is set to 900 cm. 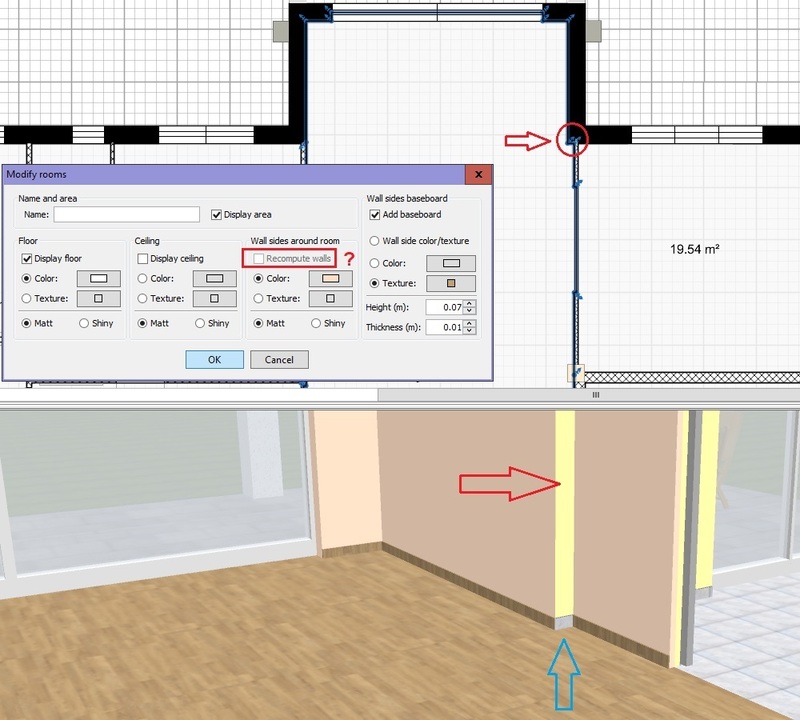 I have to open the modify walls window, find the texture ( cement_13) and open the modify texture window, and then, without modifying anything, just click ok – not cancel. Close the modifiers and the texture will display correct. First load texture cement_13.jpg and set height to 365.9 cm. Do this prior to opening the .sh3d-file. On Ubuntu 18.04 I have to reselect the texture of both sides of the wall before the texture will display correct. When I open the file, the cement texture is repeated approx 4 times vertically. When I import the cement texture and apply it on the wall left of the entrance (texture height 365.9 cm) it applies "correctly", without repetition, on the wall. When I apply the texture (texture height still 365.9 cm)on the central left wall, the texture repeats 3 times. When I modify the texture height to 900 cms (same as wall height) the texture applies correctly. When I walk the virtual visitor to the center of the courtyard and look around, parts of the wall show the cement texture repeat itself 3x, parts 4x, and parts are shown correctly. Cec, I compared how your file renders with Sweet Home 3D 6 Beta and Sweet Home 3D 5.0 (won't work with Mac OS X ≥ 10.13) and didn't notice any visual difference : same wall sides where the texture spreads from the top to the bottom and same ones where the texture pattern is smaller. As each wall side stores the size of the texture applied on it, it's possible to mix the same imported texture image at different size (I speak about size, not scale) if you change that size at different moments. Keep also in mind that a SH3D file contains everything it needs to render itself, even if I guess that you proposed the texture image to let us test it. I'm obviously very bad at explaining things. If you don't have the texture loaded and sized prior to opening the linked file, the texture will of course be displayed correctly, as it also will if I resize the texture correctly prior to opening the project file. This texture has been used in another project later, and given a smaller size, so in the texture library this texture is sized to 365.9 cm. And that's why the problem occurs. 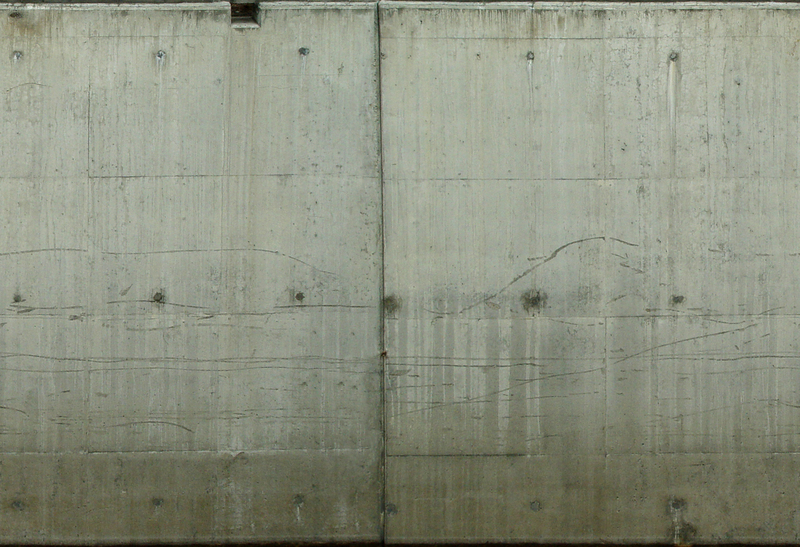 When I open the file, the cement texture is repeated approx 4 times vertically. When I import the cement texture and apply it on the wall left of the entrance (texture height 365.9 cm) it applies "correctly", without repetition, on the wall. That's exactly what I encountered. All occurrences of the texture is wrong; apart from the ones I have already fixed, using the method I described. This goes for all textures that are already in the texture library and holding different sizes than what are used in the project file. So if I use a texture in a project, and then resize it for use in a newer project, V6 will not display it correctly when the older project is opened. My linked project file (as most of my projects), was created with V5.3 ( because of the hither-yon issue). This is not a big deal, as long as I'm aware of it, but it needs to be pointed out. Texture map UV on some walls is wrong. But I think we can ignore this problem. Maybe you changed the software version. This problem has never been encountered in normal use. It appears on a part of wall (blue Arrow in 3D view). The room at right has yellow Walls and light blue baseboard. The main room has orange walls and light wooden baseboard. So, I saw a part of wall always 'yellow' (red Arrow in 3D view). => On the twice rooms, I cannot use the option "recompute the room" (red frame). Is it only on the release 6.0 and the previous ??? I notice some new, unwanted behaviour. When I import a model, the icon in the 2D view is shown enlarged 2-3 times its original size. Top-left corner is where it should be, but large part of the rest of the image disappears. Somehow, I get the feeling that the icon problem is connected with the incorrect 3D render in Q1 and Q2 that I mentioned earlier. These also seem to show the top-left part of the "real" image. Also, when I open Cecilia's "shed" file, or one of my own files, the icons are incorrect. Strange..